On Tuesday, August 21st, the Landmark Preservation Commission hosted their 34th annual Friends of Preservation awards. The grassroots organization Save Our Silos was one of the recipients. What follows is the introduction I read before several representatives from the group received their award. Save Our Silos representatives at the Friends of Preservation awards in 2018. 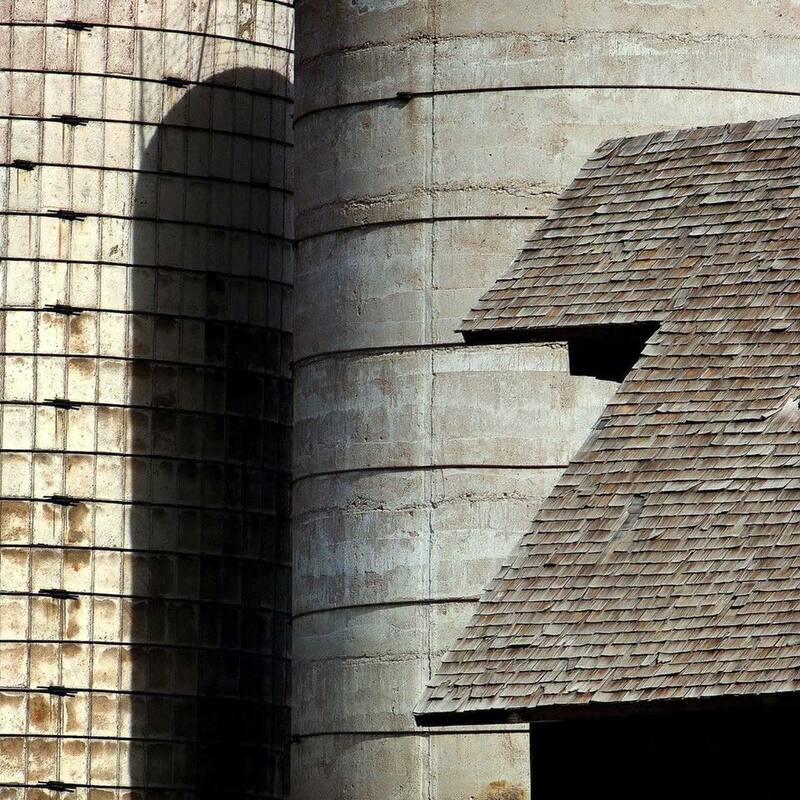 In 2016, when buildings from the historic John and Emily Coy property were at risk, this group – Save Our Silos – banded together and submitted a nomination form to get the buildings – a barn, a milk house, and most of all– the two silos – listed as local landmarks. They were all already State landmarks. But properties that are designated as historic by the State and even at the National level, are not protected from demolition. It’s only the local designation that secures resources for our community in perpetuity. The City has a minimum requirement of three residents to submit a non-consensual designation, which this was. The SOS group gathered 76 signatures in only 3 days. !!! The level of support for preserving these buildings was phenomenal. When it looked like the silos would be lost, the group began a petition to save them. They went out and spoke with community members about our local history and the value that these buildings hold as testaments to one of the earliest homesteading families in the area. The Coys were here two years before the Fort and were integral characters in the story of why Fort Collins is located where it is today. The group collected 1600 signatures on their petitions. And according to one of the steering committee members that I spoke with, the people they spoke to loved learning about our local history. By seeking those signatures, this group educated well over 1600 people in Fort Collins about our agricultural roots. That is truly outstanding. Knowing who we are and where we came from is an important way to help people find commonalities that enable us to then move forward together. It gives us a common history that builds connection and understanding. It is grassroots movements like this that have helped make Fort Collins the world class community that it is today. Though they weren’t able to save all four buildings, they still provided a truly invaluable service to the city of Fort Collins. 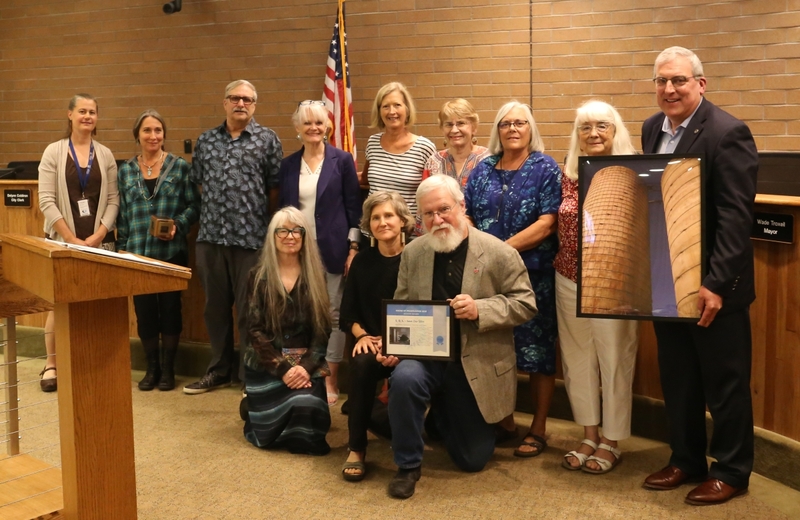 I want to thank the Save Our Silos Steering Committee, as well as everyone involved in this effort, for Outstanding Dedication to Preserving Our Local History. Thank you. Close up shot of the difference in design of the two silos. Woodward tore them down less than 24 hours after they received permission from the CIty. As a long time Woodward member & a history buff, I can understand all sides of this story. The preservation, restoration, and respect that has been given to the property, barn, and milk house have been unbelieveable. It’s not to minimize the loss of the silos, but to celebrate the ongoing bridge between the past, present,and future of Fort Collins. The barn renovation is truly breathtaking, and the Coy Homestead story is honored. Thanks, Laura. It’s great that the barn and milk house were saved and rehabilitated. That piece of land is central to the story of Fort Collins. Without the Coys and Masons, it’s very likely the fort would have ended up somewhere else.